In busy public buildings in particular, the requirements for thermal insulation and security are even greater. Janisol HI steel doors conveniently combine mechanical stability with high thermal insulation properties in one single steel profile system. Thanks to isolators made from glass fibre-reinforced polyurethane, Janisol HI achieves UD values to 1.0 W/m2K. 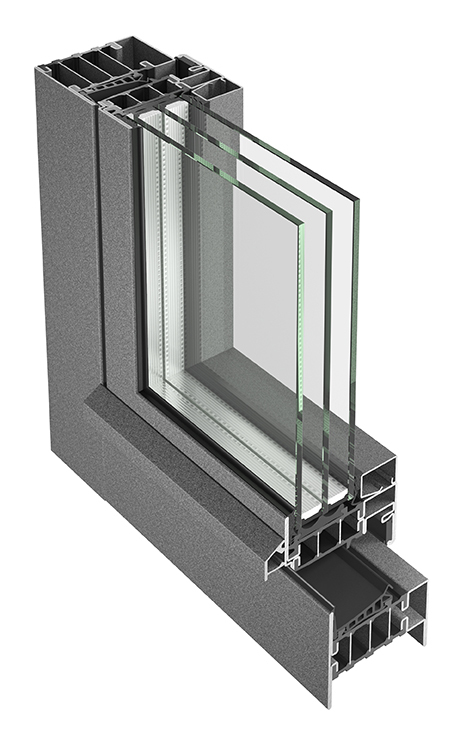 With a basic depth of 80 mm, infill unit thicknesses of up to 57 mm can be used with triple glazing and burglar-resistant or bullet-resistant glass. A comprehensive and co-ordinated range of fittings and accessories, as well as a range of thresholds, which can be selected to suit the situation, provide the perfect solution for all possible applications. Thanks to the high-tech isolators, the lock is easy to fix in place and extremely efficient fabrication is guaranteed. The first «Minergie»-certified steel door system. 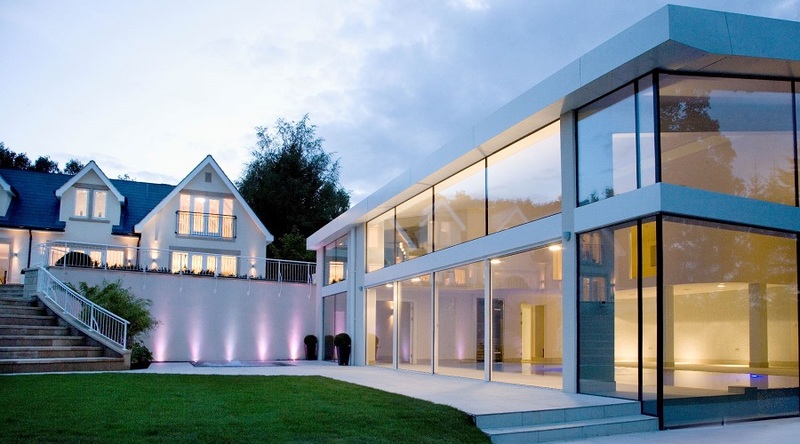 Modern windows must meet a number of different demands and perform a variety of functions. They must save energy, be airtight and watertight, easy to use, meet structural requirements, but also be highly attractive. Janisol HI steel windows and fixed glazing feature isolators made from glass fibre-reinforced polyurethane and boast optimum thermal and structural properties, achieving UW values to 0.69 W/m2K for fixed glazing and UW values to 0.8 W/m2K for windows. 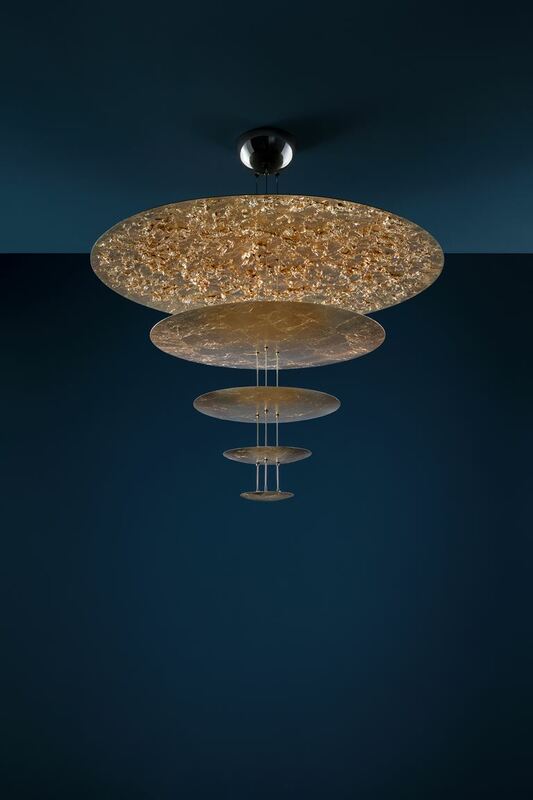 with a basic depth of 90 mm, vent dimensions of up to 2800 mm and a vent weight of 180 kg are possible. Different infill unit thicknesses up to 66 mm. Due to the slimline external face width and the wide variety of coating options, Janisol HI steel windows can meet high thermal insulation requirements in terms of both function and design. 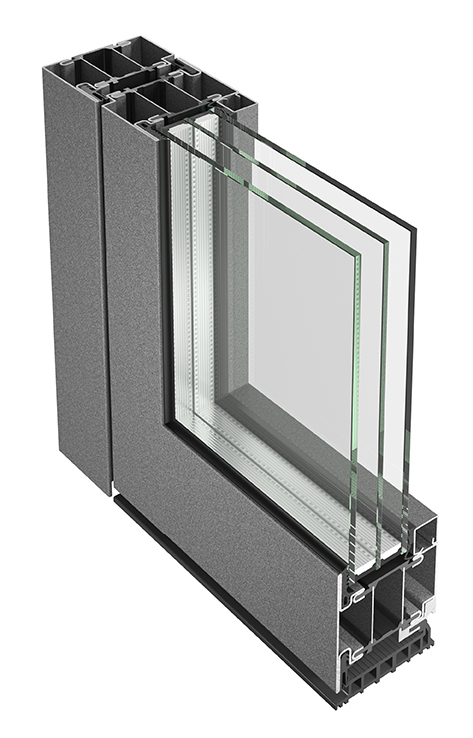 The first «Minergie»-certified steel window system.